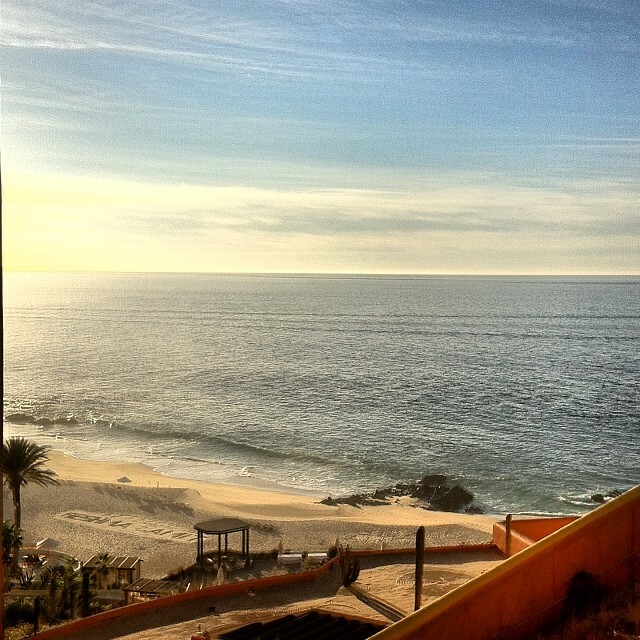 DJUSA - March 2014 Newsletter featuring Cabo San Lucas, The Kellogg Club, DJ Akshay & More! DJUSA's DJ Gino rocked the night away at The Kellogg Club Fundraiser in New Jersey. DJ Gino entertained members with Bollywood, top 40 radio hits, and energetic/up-tempo music. 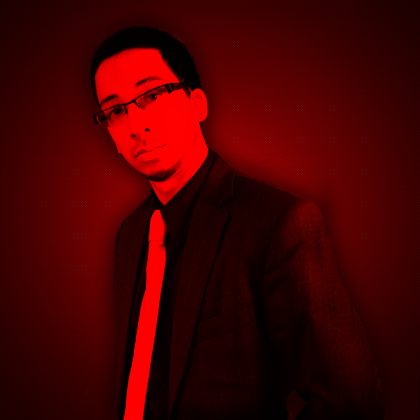 Learn more about DJ Overdose on our website! 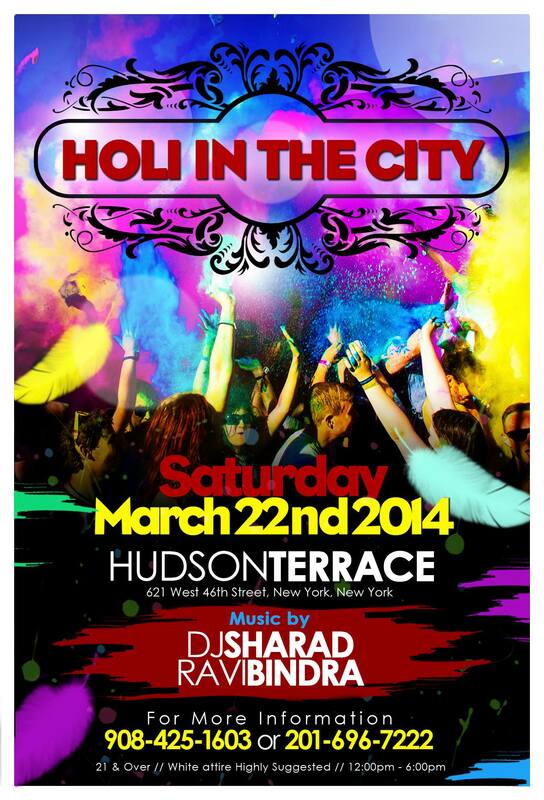 Come join DJUSA's DJ Sharad and DJUSA's newest recruit DJ Avi and enjoy the Festival of colors in style! Over 1,000 people are expected to attend this event. Hudson Terrace is a 3 floor bi-level nightlife oasis with very distinct vibes. The first level is a lavish and luminous salon with antique jewel tones, tapestry, tooled leather, and ceiling video chandeliers with customized Swarovski crystals. The 2nd level, the terrace in Hudson Terrace, accessible only by elevator or red-carpeted stairway from the salon is a beautiful all-season rooftop lounge with temperature-regulated mahogany flooring, a state-of-the-art retractable glass rooftop, and a sleek outdoor fireplace. Click here to find out more about this exclusive event! DJUSA’s DJ Sharad and MC Marco team flew to Cabo, Mexico to be part of an intimate wedding held at The Westin Resort & Spa in Los Cabos, Mexico. 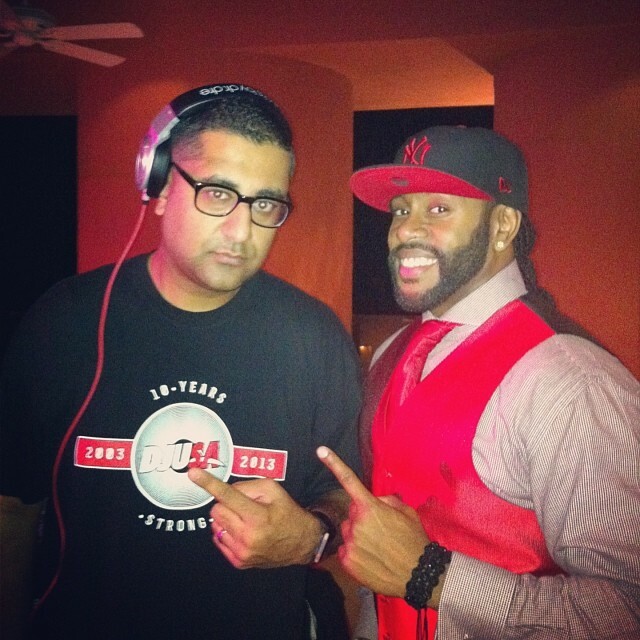 The famous duo – DJ Sharad & MC Marco - kicked off the weekend at the client’s sangeet, ceremony, and reception. On the last night, DJ Sharad & MC Marco kept guest rocking on the dance floor until sunset. Check out pics from this exclusive event! 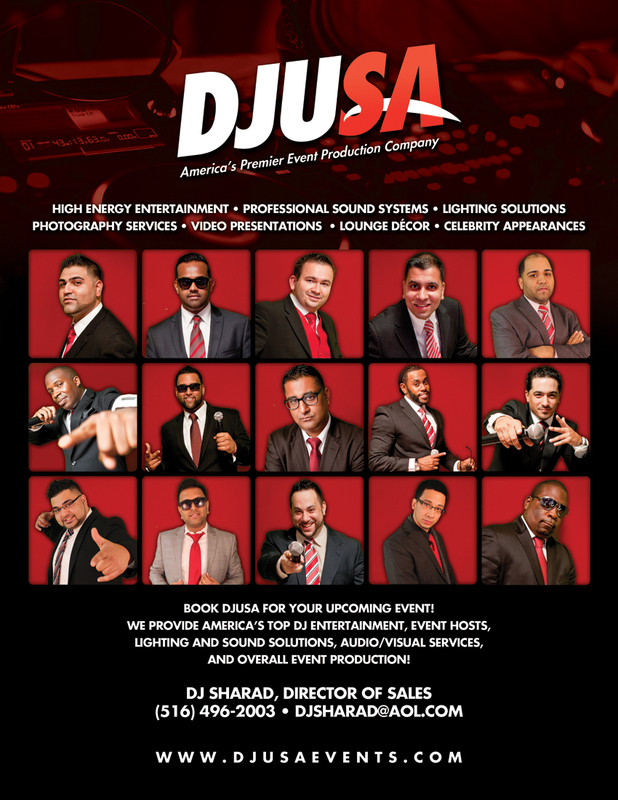 If you are looking to have a destination event or live outside the NYC area, then consider DJUSA because state and country borders mean nothing to us! Be sure to check out Instagram with the hashtags #reshmawedsamit and #racabo2014! DJUSA’s DJ Nine7One just returned from his 3-month Caribbean tour sponsored by Carnival Cruise Lines. 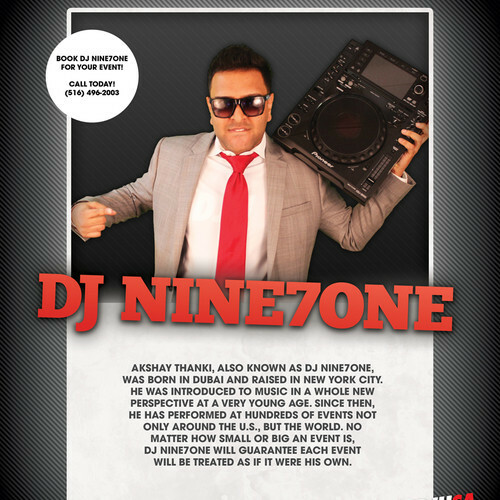 While back in New York, DJ Nine7One went to the recording studio and recorded a brand new mix with all types of music including hip hop, disco and then latin, top 40, house and rock. 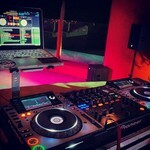 Check out this hot mix created personally by DJUSA’s DJ Nine7One! Visit DJUSA's Audio page to check out DJ Nine7One's new mixtape for free! 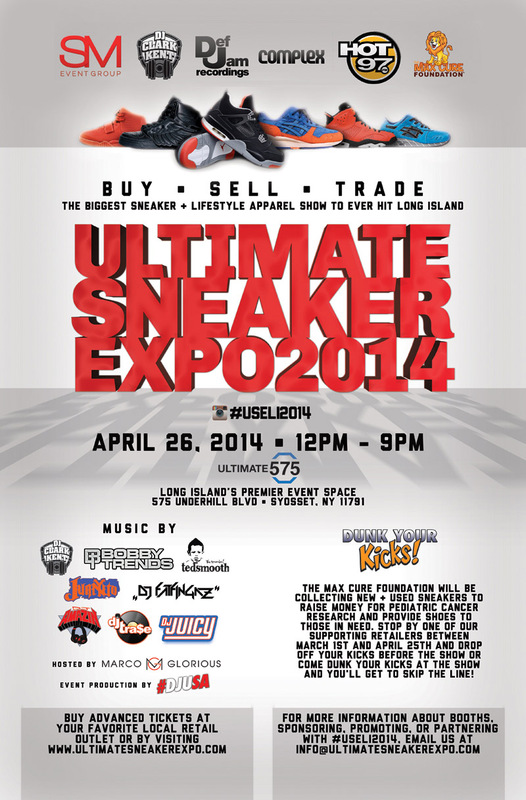 #USELI2014 hits Long Island on April 26th, 2014! Click here for tickets and more info!